The singer is no stranger to international touring. When I speak to him he is awaking in Ukraine after just a few hours slumber. His effortless baritone is in such demand that his 2018 tour has 50 dates in Europe alone. Mario Biondi’s career boasts numerous chart topping hits and a number of platinum albums, and when listening to his music, it’s hard not to see the appeal. The vocal-driven soul detours just enough into the pop genre to keep things fresh and current. His voice recalls the big names of soul, like Barry White and Isaac Hayes, but his timbre and technique are in no way derivative. Mario Biondi is undeniably authentic. 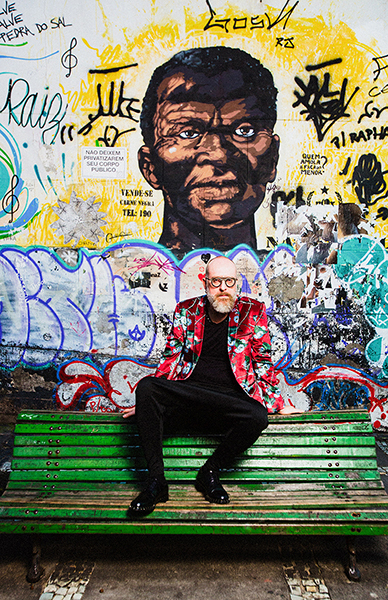 After exploding into the European Soul music scene with the 2006 album Handful of Soul (Schema Records) Mario Biondi has collaborated with big names like James Taylor and Al Jarreau among others. With a Christmas Album and a ‘Best of’ compilation among his impressive discography, his most recent offering is Brasil, homage to the country whose unique sound has inspired him throughout his career. 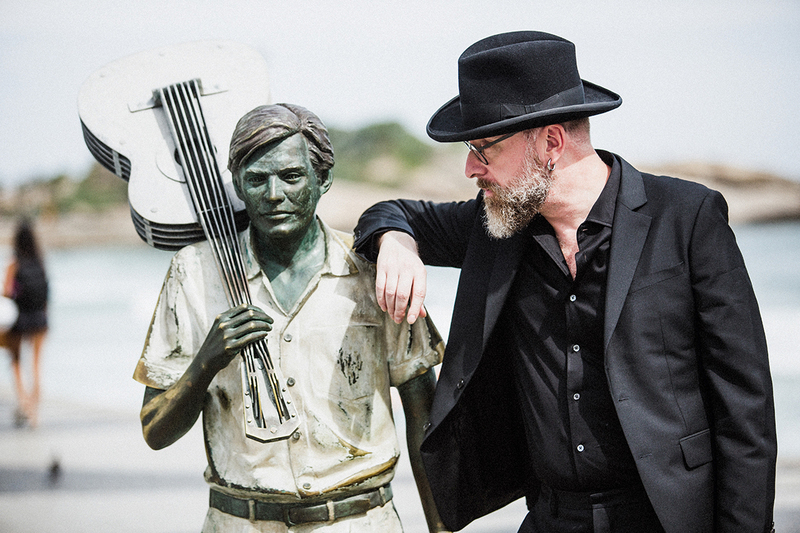 The chance to record an album with Brazilian musicians has allowed Mario Biondi to present what he calls ‘his own vision of Brazil’. 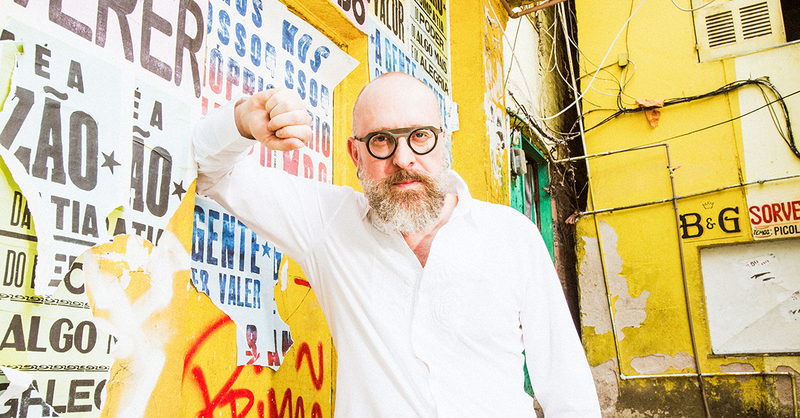 The album includes Mario Biondi’s soul inspired vocals mingling with Brazilian rhythms in an appealing fusion. Mario Biondi is excited to bring this particular album to Australia at this point of his career, where he will perform as a ‘more mature and fully-realised Mario Biondi’, he says. At the same, Mario Biondi does not forget where he comes from. ‘I’m definitely Italian, and more than anything I’m Sicilian.’ he says firmly. Certainly Mario Biondi is a unique performer and the chance to see him down under is rare treat. His 2019 tour includes one performance in Melbourne and another in Sydney. Trinacria Promotions are enthusiastic about the upcoming tour, stating that this tour is ‘just the beginning of a long journey’. They are confident that Australian audiences will want more of Mario Biondi in the coming years and Peppe promises that next time Mario Biondi’s visit to Australia will extend beyond the capital cities. Tickets are on sale from 1st October through Ticketmaster (Melbourne) and Ticketek (Sydney).